German heavy cruiser Blücher. This ship, one of five of the Admiral Hipper class, was sunk in her first action which occurred on the night of 8/9 April 1940. On 9 April 1940, torpedoes fired from the Norwegian fortress of Oscarsborg struck and sank the German heavy cruiser Blücher. During the successful German invasion of Norway, the ship led an expeditionary force down the long and narrow fjord which gave onto the capitol city of Oslo. Oscarsborg fortress guarded a narrow part of the Oslofjord, close to the city. Blücher had been challenged by the fortress to identify herself and incredibly, rather than run the gauntlet, the captain halted the ship. Quickly identified as German by the Norwegians, the guns of the fortress opened up on the Blücher. The fortress gunners could hardly miss the German cruiser it was so close. Unknown to the Germans, an underwater torpedo battery had been built in 1900 in a cave excavated under the fortress. Although forty years old, the torpedo battery, which probably belonged in a museum, had been maintained in perfect condition. Firing levers were pulled and the torpedoes went right for the Blücher and sank the ship. 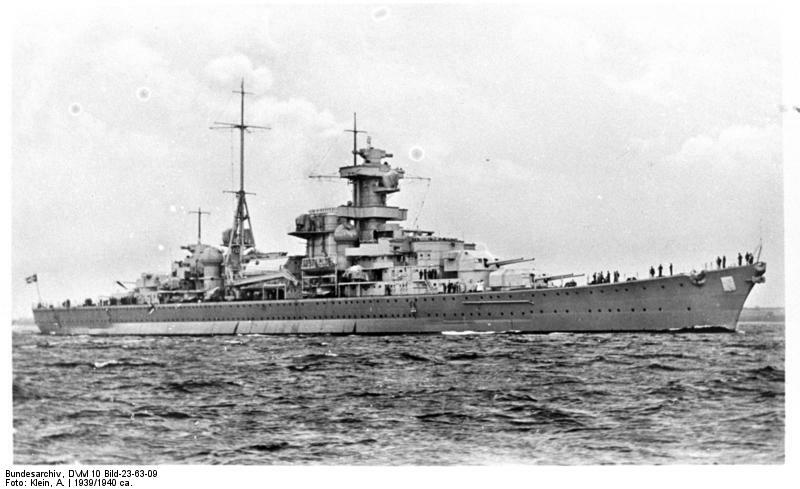 The German heavy cruiser is thought to be the only ship ever sunk by land based torpedoes. 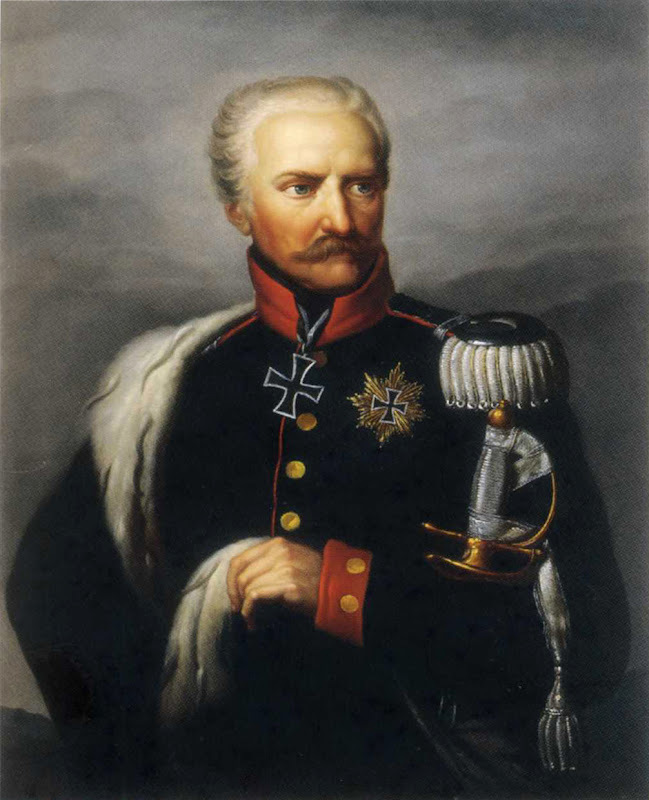 Ironically, the German ship was named for Prussian Field Marshal Gebhard Leberecht von Blücher. He personally led his Prussian infantry on a forced march to the battlefield of Waterloo, arriving just in time to play a key role in the Duke of Wellington’s defeat of Napoleon’s Army.